Project funding in the amount of 8.1 billion rubles will be implemented in the framework of the program of preferential crediting of agriculture at a rate not exceeding 5% per annum. The first phase of the complex area of 11 hectares was commissioned with support from the Bank in early 2016. Modern production OOO "Head of vegetable" is equipped with automated systems of management of mineral nutrition, light and climate from the world's leading equipment suppliers. Currently, the company cultivated about 10 thousand tons of vegetables a year. The construction of new greenhouses will increase production capacity by 3 times. 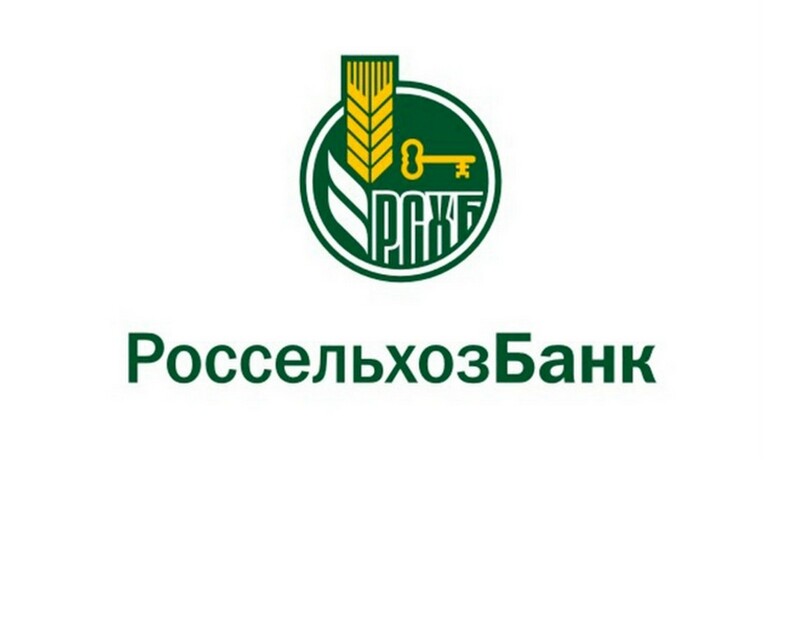 The investor is a longstanding partner of the agricultural Bank – a group of companies "Technology Hothouse Growth" (TTR), with the support of Rosselkhozbank implementing similar projects in the Rostov and Tyumen regions. Earlier the Bank sent to the enterprises GK "TTR" loans worth 9.6 billion rubles. Rosselkhozbank pays special attention to the support of investment projects on creation of new modern agricultural enterprises in various regions of the country, in particular, large-scale greenhouses. Since 2008, the Bank sent to Finance such projects in the order of 58 billion rubles.